Can your group solve the puzzles and discover the mystery? An Escape Room is a physical adventure game in which players solve a series of puzzles using clues, hints, and strategy to complete the objectives at hand. Players are given a set time limit to unveil the secret plot which is hidden within the rooms. Escape Rooms at Great Oaks are not only fun and exciting, but they will allow your group to grow together as a team. Escape Room experiences vary as much as the groups that use them. An Escape Room experience at Great Oaks will focus on concepts like: group problem solving, positive communication, and leadership development. 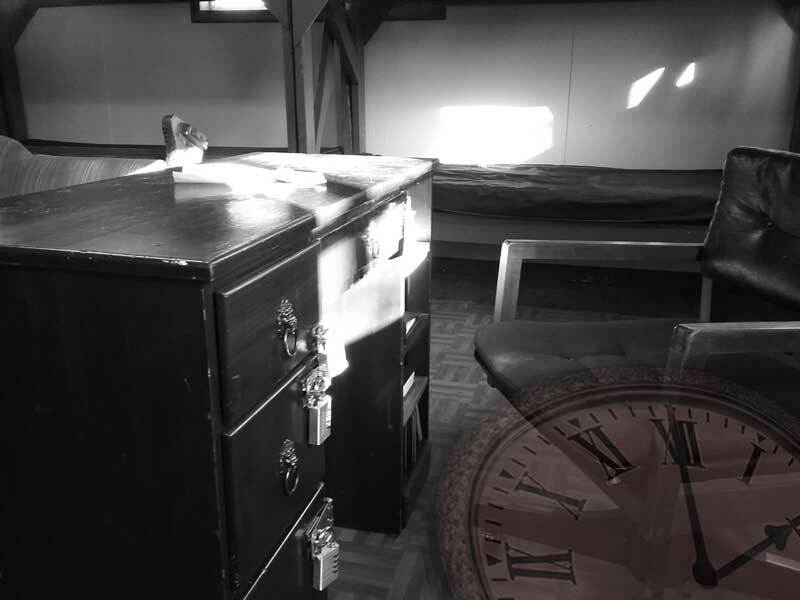 Escape Rooms are a wonderful opportunity for your group to grow together while having a great time!